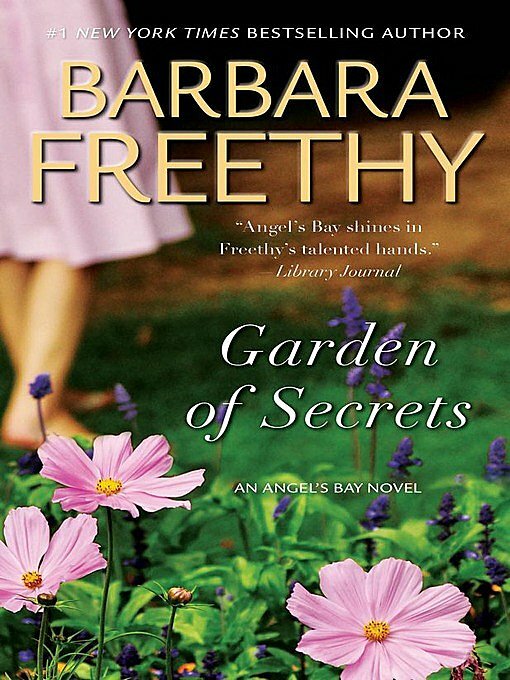 Garden of Secrets by Barbara Freethy. Mysterious dreams draw costume designer Isabella Silviera to Angel’s Bay, the California coastal town where angels occasionally dance above the waves. 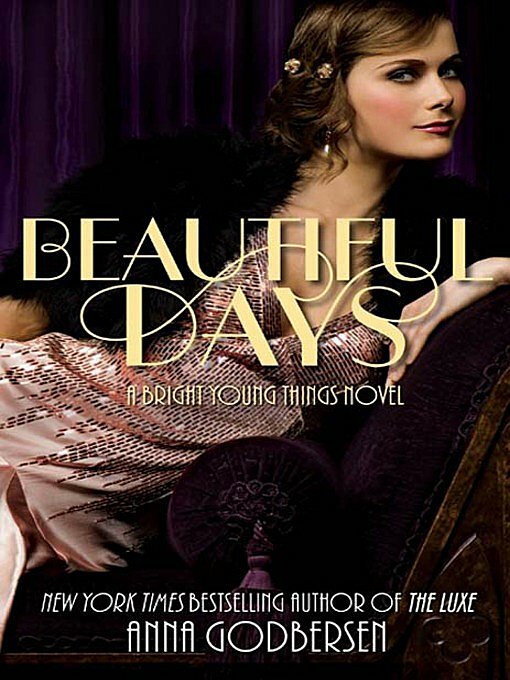 Bestselling author Barbara Freethy enchants again in this emotional and compelling tale of family secrets, abiding friendships, and heart-touching romance. Reamde by Neal Stephenson. 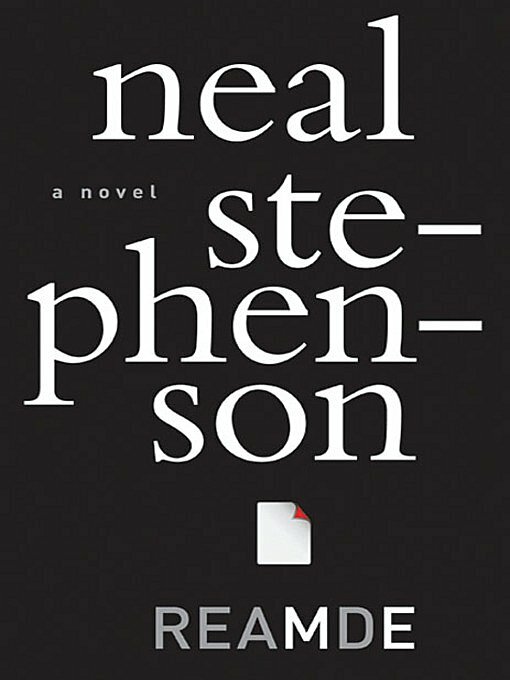 Neal Stephenson, author of the #1 New York Times bestseller Anathem, returns to the terrain of his groundbreaking novels Snow Crash, The Diamond Age, and Cryptonomicon to deliver a high-intensity, high-stakes, action-packed adventure thriller in which a tech entrepreneur gets caught in the very real crossfire of his own online war game. 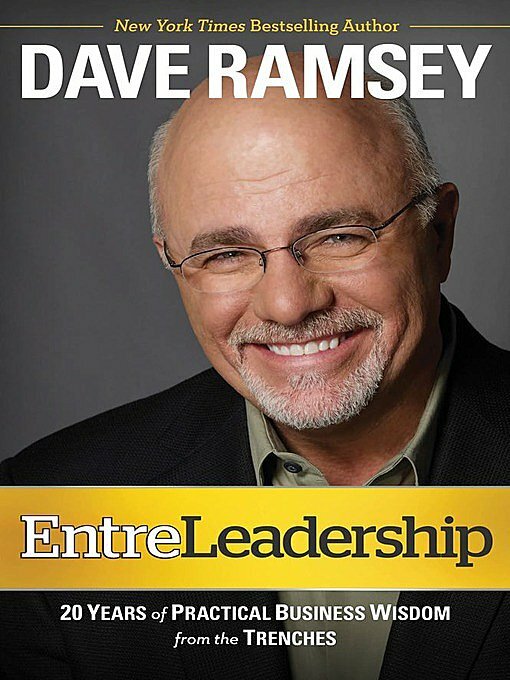 EntreLeadership by Dave Ramsey. From New York Times bestselling author and nationally syndicated talk radio host Dave Ramsey comes the secret to how he grew a multimillion dollar company from a card table in his living room. If you’re at all responsible for your company’s success, you can’t just be a hard-charging entrepreneur or a motivating, encouraging leader. You have to be both! 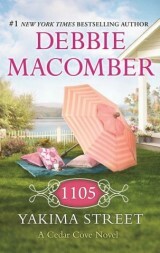 1105 Yakima Street by Debbie Macomber. Dear Reader, You’ve probably heard that my wife has left me. Rachel’s pregnant, and she says she can’t handle the stress in our household anymore. My thirteen-year-old daughter, Jolene, is jealous of her. Maybe it’s my fault. As a widower I spoiled her- Jolene was reading over my shoulder just now and says that’s not true. She claims Rachel ruined everything. But that’s not true. The real question is: How can I get my wife back? 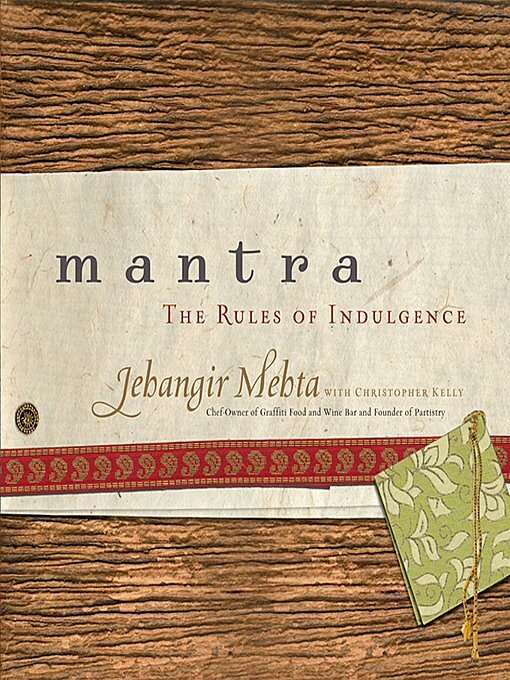 Mantra: The Rules of Indulgence by Jehangir Mehta. Enter a world of adventure and indulgence in this exotic cookbook by the chef Bon Appétit has called “an anarchic artist of the last course.” Renowned chef Jehangir Mehta has relentlessly immersed himself in creating inventive desserts and other dishes at his new Manhattan food and wine bar, Graffiti, and as the creator of the sumptuous confections for his online store and event-management company, Partistry. Only Yours by Susan Mallery. Montana Hendrix has found her calling-working with therapy dogs. 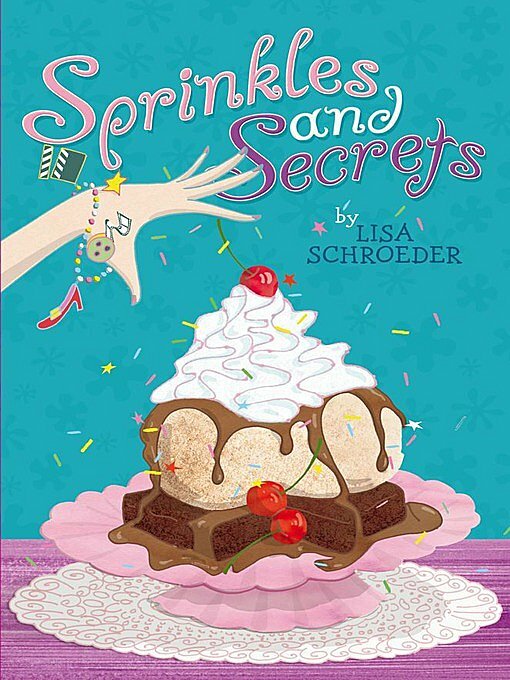 With a career she loves in a hometown she adores, she’s finally ready to look for her own happily ever after. 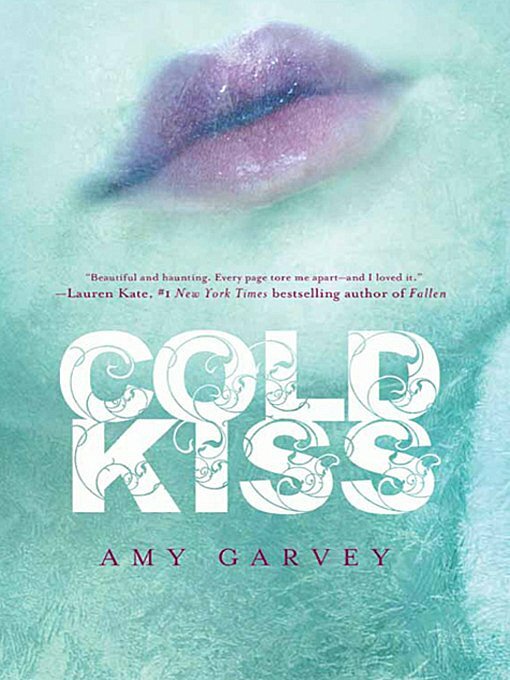 Could one of her dogs help her find Mr. Right… or maybe Dr. Right? Which book are you most looking forward to reading this week?